Ingredients: Coconut oil infusion, MCT Oil, Cannabis, 100% solvent/chemical free. 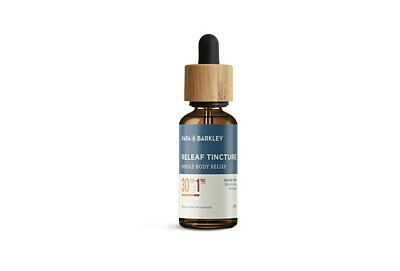 Suggested: For the fastest results, use the tinctures sublingually by dropping your dose under the tongue and hold for 15 seconds until absorbed. Onset usually begins within 15 minutes to 45 minutes. When taken orally or added to a drink onset begins within in 45 to 90 minutes. Repeat as needed, taking into consideration onset times. Store in a cool to room temperature setting and keep away from direct sunlight.